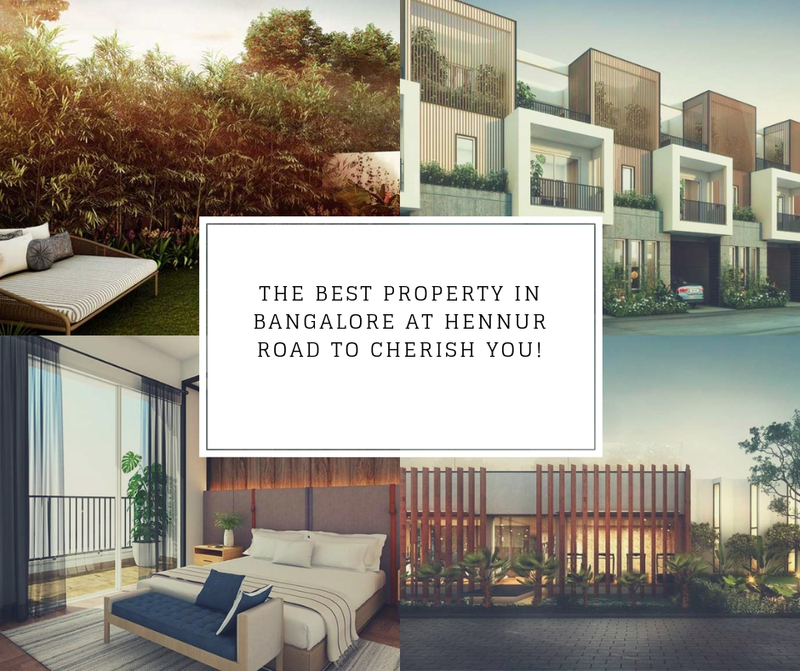 Hennur Main Road is an upcoming realty hotspot in Bangalore that has more than 200 new residential projects. Lying near the areas like Banaswadi and HBR layout where property prices are much higher, this is the most rapidly-developing region in the city. The excellent road connectivity to the major areas and IT Parks along with its proximity to international airport makes it an ideal location to invest to enjoy great future returns. Hennur Road has witnessed major transformation and due to which the demand of housing in this area is higher. Several restaurants like Little Imperial Restaurant, Café Moksh and Chungs Chinese Corner are located here. Located in the Northern part of Bangalore, Hennur Main Road is the major connectivity lifeline for the residents and from here; the Banaswadi Railway Station is also easily accessible. The area is also home to some reputed schools like East Point School, Patel Public School, BM English School, etc. Along with this top colleges and best medical facilities are also available in vicinity. 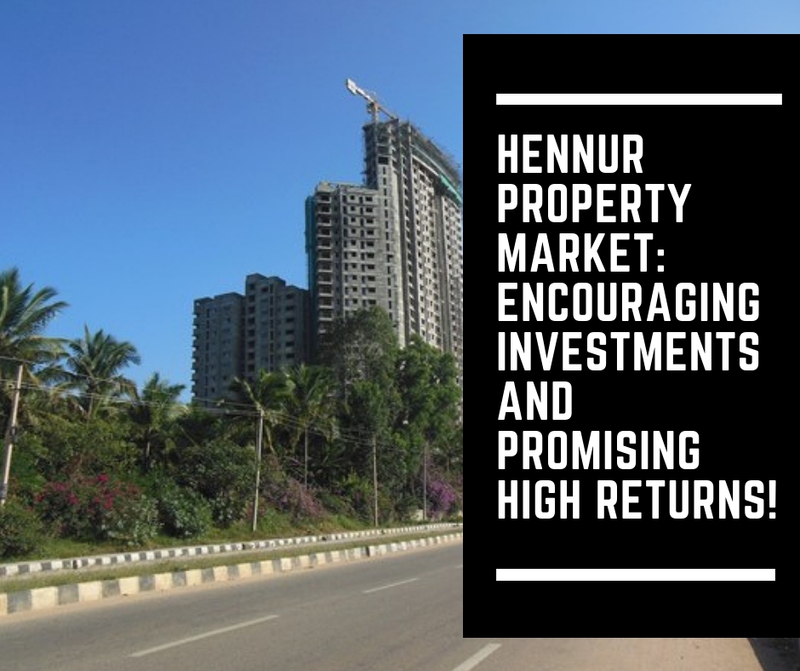 The current price trends at the Hennur Main Road and the well-developed social infrastructure at this location hint good investment prospects. This is a well-planned area in the city and this is the primary reason that why people are investing in the flats at this location. Assetz Property Group is one of the leading real estate developers in Bangalore, India. Headquartered in Singapore, Assetz Group is multi-faceted real estate developer with four business verticals including commercial, residential, warehousing and the funds management. The group has established itself as one of the leading names in India for its world-class residential and commercial developments. The builder has built two IT Parks in Bangalore and coming up with the ultra-premium project named Assetz Soul & Soil at Hennur Main Road. Assetz Soul & Soil project by Assetz Group brings you luxurious homes equipped with wide amenities. The development is planned to offer the right mix of 3 and 4 BHK homes in variant configurations. 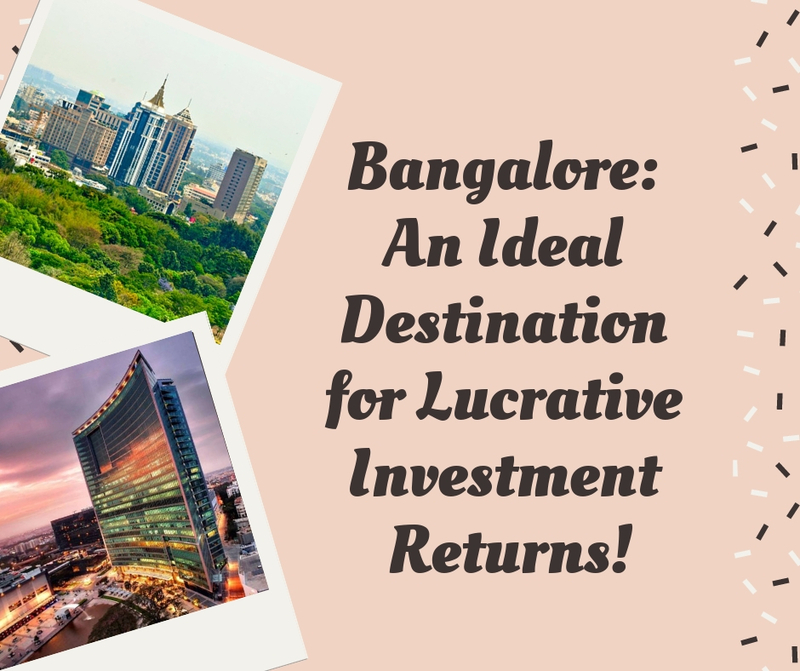 Those looking for quality living options in the Bangalore City will find their dream home here. The whole complex is thoughtfully designed by the builder keeping in mind the modern expectations and requirements of the homebuyers. Assetz Soul & Soil is a unique blend of luxury and comfort that is built to match your taste and class. Several exotic and healthcare amenities at this project include a grand clubhouse, gym, indoor and outdoor sports facilities, steam room, yoga and wellness center, aerobics room and more. Those willing to invest at the most prominent location Hennur Road in Bangalore should have a look at Assetz Soul & Soil Hennur Road to make a wise decision.